Have found no birth records for Amelia. but found an Emma with the same month and year of birth living with the family in the 1880 census so assuming that Emma and Amelia are the same persons. 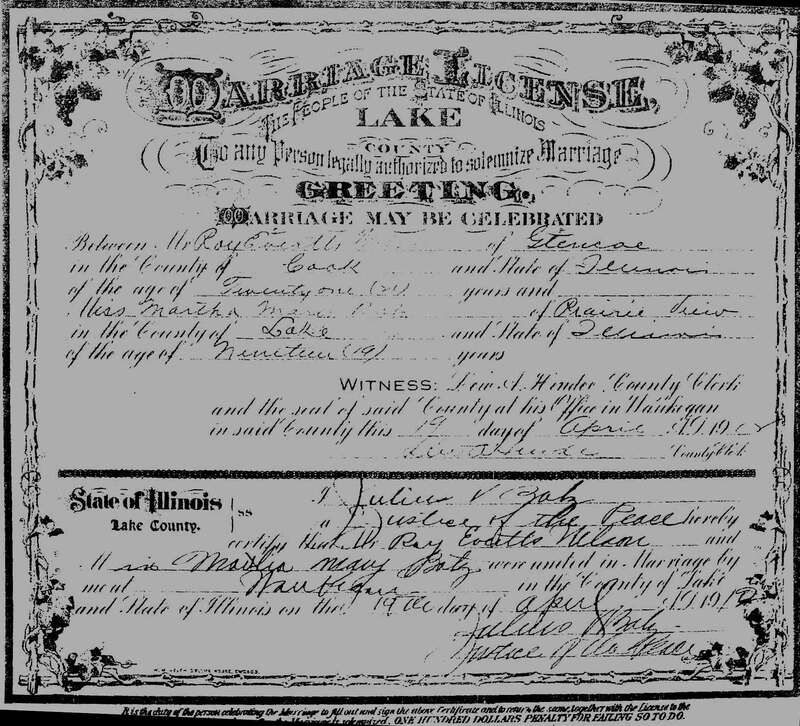 In the 1880 census it lists her birth place as Illinois, fathers birth place as England and mothers as Prussia.